On a summer’s day in the Wildlife Garden and the Museum grounds, you might find several hundred different kinds of insects. If you count the individuals, including the honey bees and ants, then maybe thousands. Who knows, they might even outnumber the daily throng of human visitors to our galleries and exhibitions. Indeed, there are more species of insect in the world than any other group - experts have named over 1 million. (Some entomologists even estimate 10 million species.) And not a day goes by for us humans, I’m sure, without an encounter with at least one or many of them. 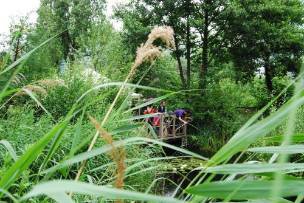 Discover insect life this weekend in the Wildlife Garden as you explore the meadows by the ponds. There are displays, activities and tours and also talks in the nearby Darwin Dentre to join. Come along on Saturday and Sunday, 2 and 3 July, to Insect Weekend in the Wildlife Garden and Darwin Centre and meet some of this multitudinous and diverse group. 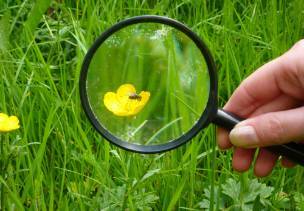 Find out about the buzzers, flutterers and crawlers from bees to beetles and damelflies to butterflies and moths. On both days, there will be lots of fun activities for all ages, and many displays to explore. Recent sightings in the garden includes lots of butterflies, from large white to comma, holly blue and speckled wood varieties. Tiny froglets and toadlets are emerging from the ponds, so you'll need to tread carefully in the grasslands by the ponds. And don't forget the hundreds of tropical butterflies to see next door on the East lawn in our Sensational Butterflies exhibition. Another highlight of the weekend event on Sunday will be botany expert Roy Vickery's tour of the garden about the 'forgotten uses of wild plants'. The 30-minute tours start around 1.45 and 3.15. 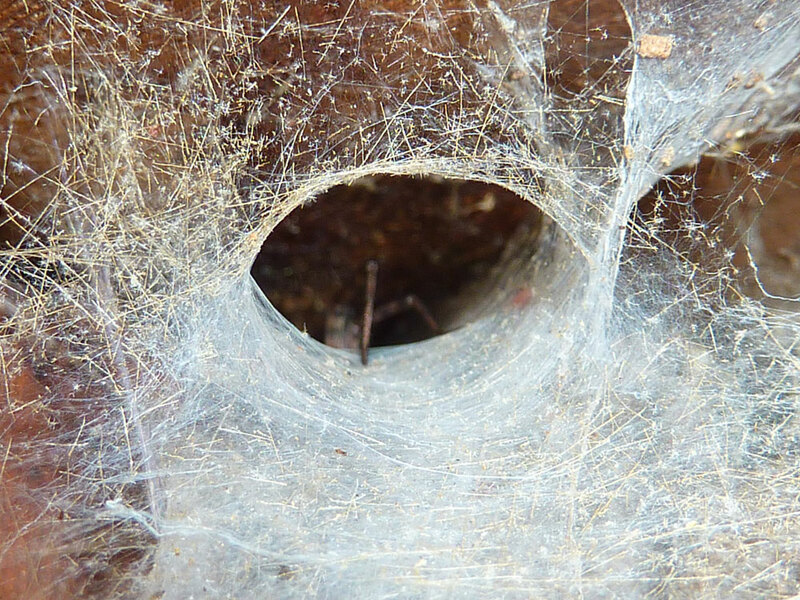 Spiders are distant relatives of insects but that doesn't seem to bother them when it comes to their dietary requirements. Not sure what would escape this spider web photographed recently in the Wildlife Garden! 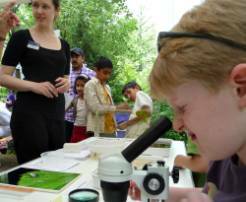 Visitors will get an insight into the insect diets of other creatures like bats, spiders and frogs. Apparently, at last month's Bat Festival in the Wildlife Garden, a lttle pipestrelle bat spent nearly an hour flying over and around the main pond, in pursuit of midges and other small insects. It caused a bit of a stir! And the Wildlife Garden team will be doing a bat survey on Saturday. Max Barclay's Beetlemania talk and his collection highlights on Saturday are sure to be popular and another talk on Sunday, Caught in a Trap, will reveal the secrets of collecting insects. Both free talks are in the Attenborough Studio at 12.30 and 14.30. Insects (from the Latin insectum) are a class of living creatures within the arthropods that have a chitinous exoskeleton, a three-part body (head, thorax, and abdomen), three pairs of jointed legs, compound eyes, and two antennae. Join the OPAL Bugs Count survey - an amazing 204,205 bugs have already been counted so far. Do you know what bugs are living near you? 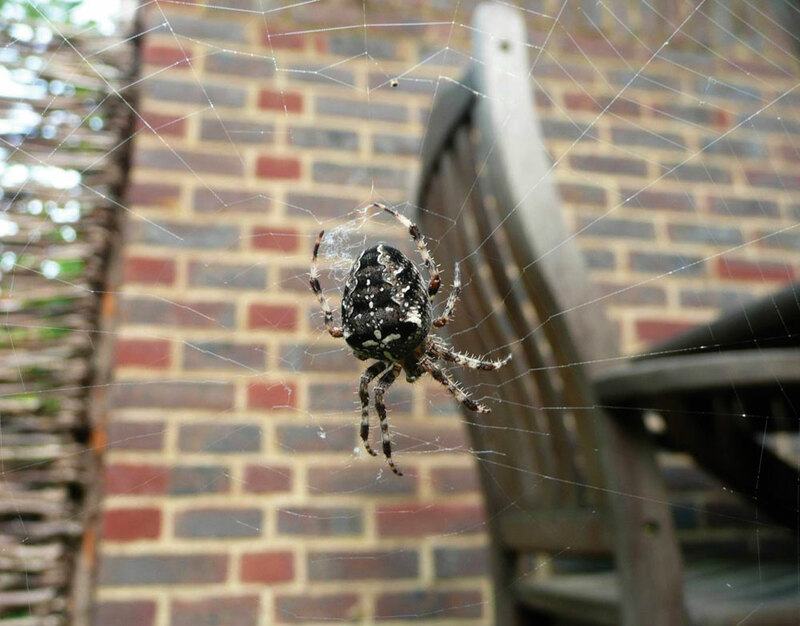 Are some spiders more common in cities or in the countryside? 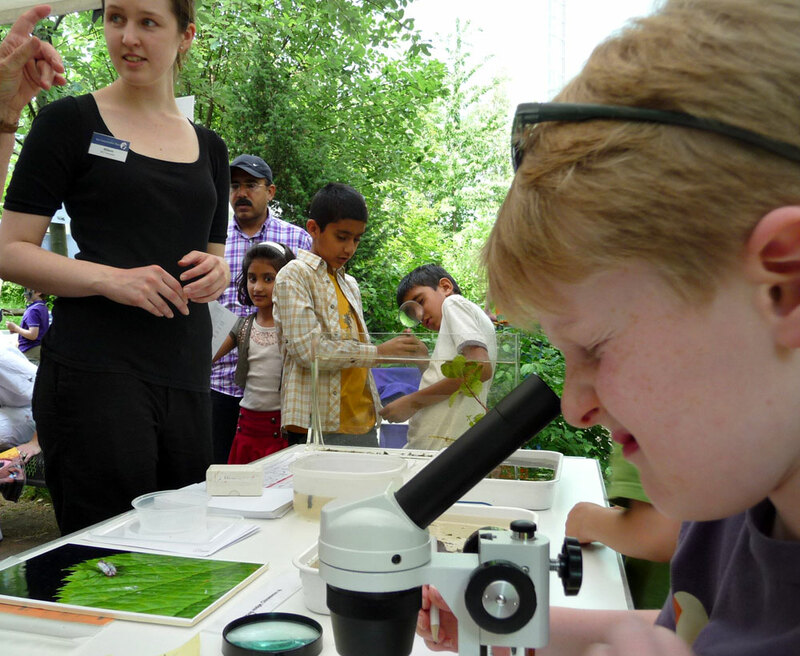 Help us find out by joining in the new nationwide Bugs Count survey launched today, 8 June, by the Museum and OPAL partnership. The scientists asking for our help want to know what bugs are out there and the differences between what we find in the cities or rural areas. 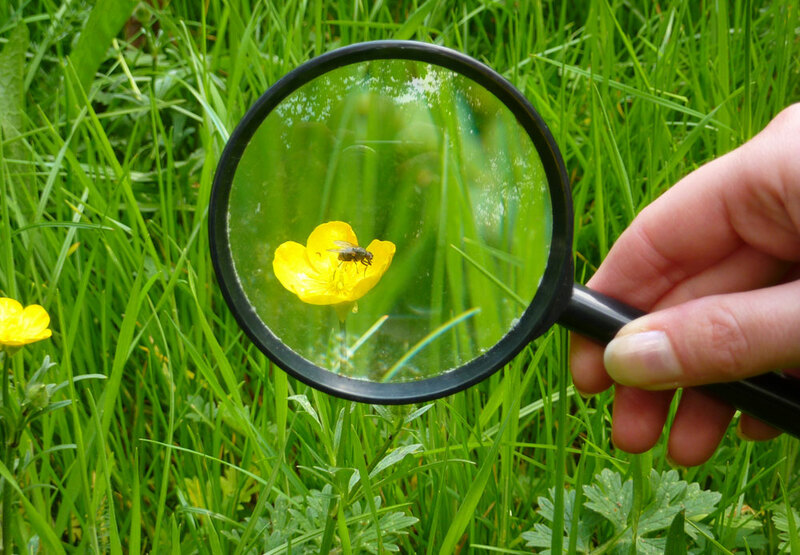 Hunt for bugs in soil, short or long grass. Search on paving and outsides of buildings and on plants and shrubs. 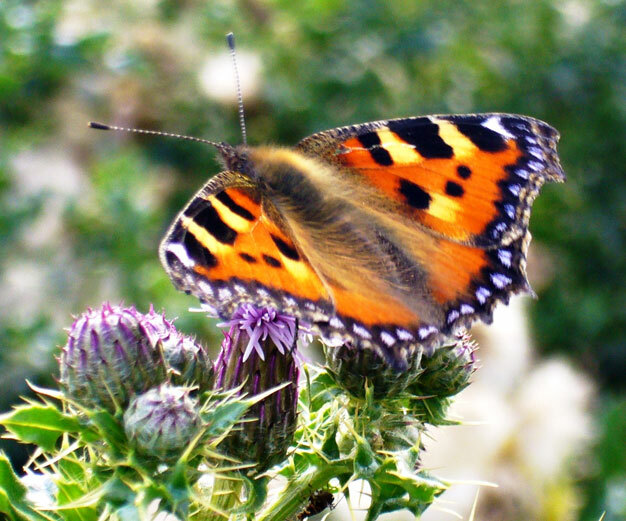 On your bugs hunt, keep a special eye out for six specific minibeasts, including the small tortoiseshell butterfly (right), which is in decline. Use the Species Quest bugs sheet to help in your identification. You'll be surprised at what buggy creatures you can find in towns and the countryside. 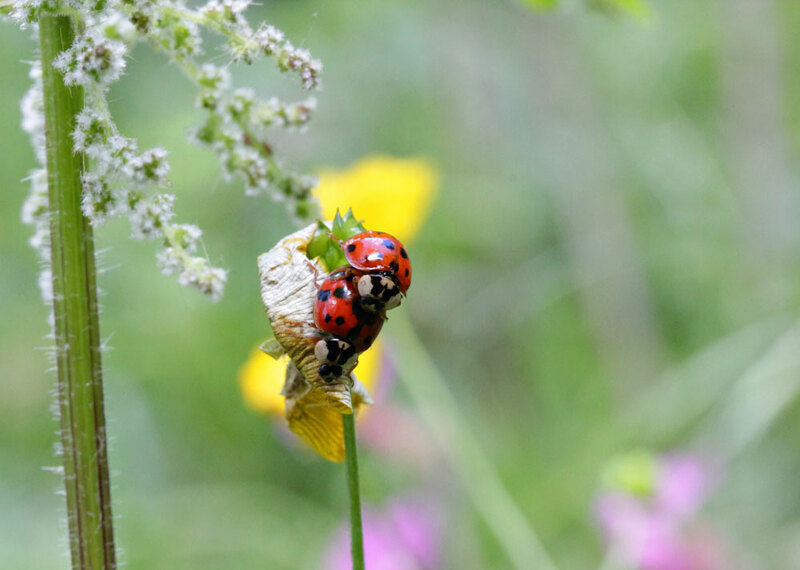 On the recent Big Nature Count of our Wildlife Garden, we found over 60 species of bugs in a morning and the final count hasn't been done yet. As well as the unusual drab wood soldier fly, Solva marginata, discovered, there was a new Coleophora glaucicolella moth found, not recorded in the garden before. 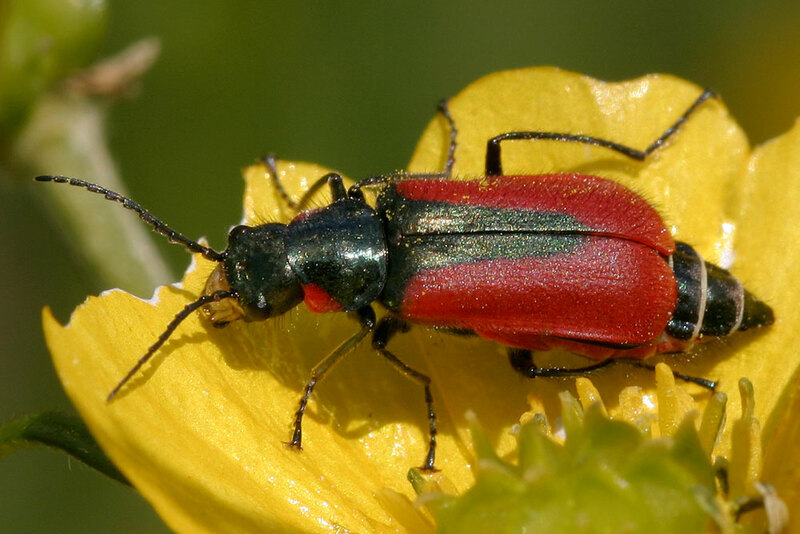 And just the other day, a Museum volunteer out on a field trip in Surrey's Bookham Common, found a population of scarlet malachite beetles, left, one of the UK's rarest insects. Come along to the Museum's Attenborough Studio this Saturday, 11 June, to hear two Big City Big Hunt talks at 12.30 and 14.30 with our scientists. Afterwards, you can take part in various bug-hunting activities and pick up a Bugs Count pack in the Wildlife Garden. The term ‘bug’ is a widely used name for insects. In our Bugs Count we are including non-insect groups such as spiders, centipedes, millipedes and woodlice. These are all collectively part of the group called arthropods and are invertebrates. True bugs are a specific group of insects that include shield bugs, water bugs, aphids, scale insects and others. Ever heard the squeal of the Death's-head hawkmoth? As a Halloween treat, you can now. The Death's-head hawkmoth has one of the most devilish reputations of any insect, says moth expert Ian Kitching in this short video. One of the reasons why we feature it as our special Species of the day on Halloween. 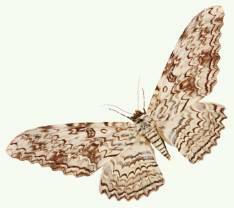 Another reason, of course - aside from being large - is the moth's skull-like marking on its thorax which has contributed to its mythical status. 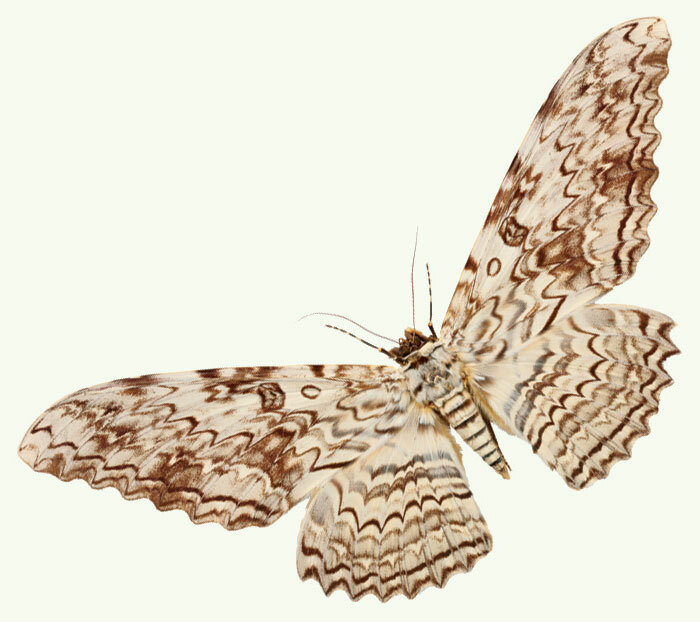 Get a sneak peak at Sunday's Death's-head hawkmoth, our Species of the day. Another frightening creature you can get to know better this Halloween is Teraphosa blondi, the Goliath bird-eating spider (pictured above), and the world’s heaviest spider. It usually feeds on insects such as crickets and beetles, but also eats small mammals, frogs and reptiles, injecting venom into its prey with its 20mm fangs. Nice. Despite its formidable appearance, a bite from this tarantula species is apparently no worse than a wasp sting. 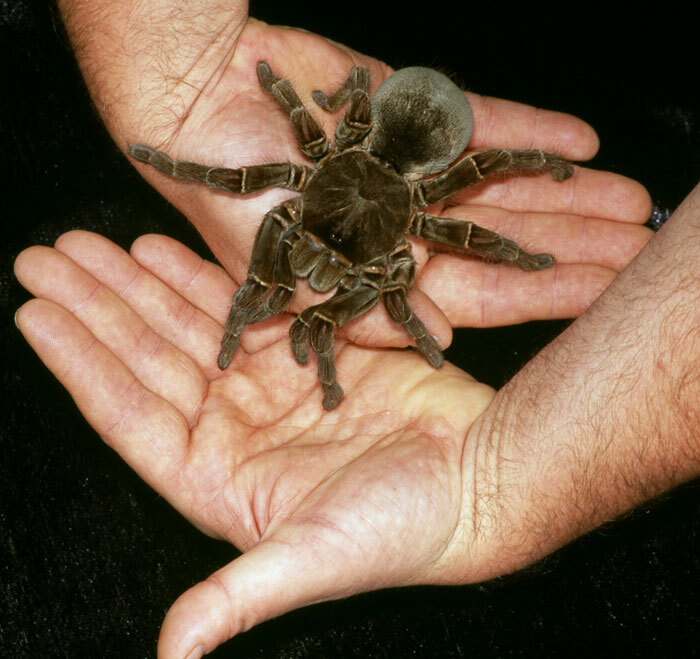 Goliath tarantulas are often kept as pets. Both these critters will get you in the Halloween mood, so browse our Species of the day at the weekend for more deadly details. The Goliath spider features on Saturday and the Death's-head hawkmoth on Sunday. If you're looking for an excuse to avoid the local trick or treat brigade, then come to the Museum on Halloween and join our free Myths and Monsters of the Mediterannean event. You'll see the fossil that may have inspired the legend of the one-eyed Cyclops, and discover why the devil has horns. There are 2 events at 12.30 and 14.30 on the Sunday, 31 October. 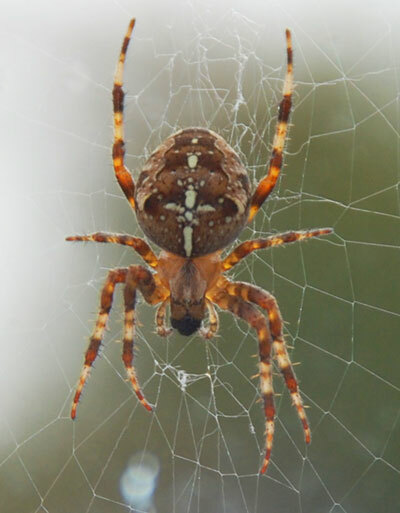 Over the weekend, bring the kids and explore our Creepy Crawlies gallery and visit the Wildlife Garden. 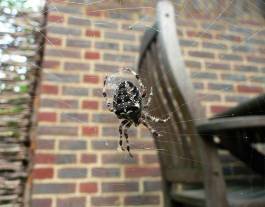 It's the last weekend the garden is open and there are bound to be some spiders about. For adults there is Night Safari on Monday evening, 1 November, although I think it's now sold out. The lucky safari visitors with tickets will be treated to a night of wondrous spookification including albino bat specimen, cursed gems, scarab beetles and demonish cocktails at the bar.